I can see why kids would love this! 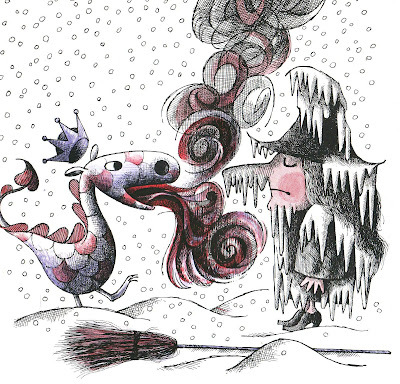 Reminds me of one of my favorites from childhood: "Milicent the Monster." this looks like a great book! 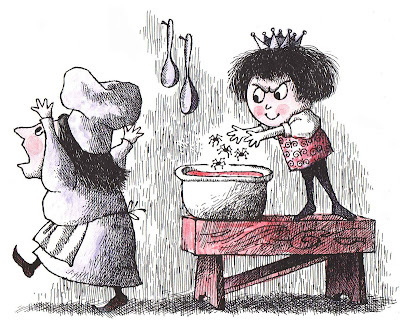 i love the gothicky scratchy illustrations! might have to hunt it down one day! Gots to lovez da Lobel. We have this awesome book, and a lot of other great Lobel books (still missing a nice amount of them of course). 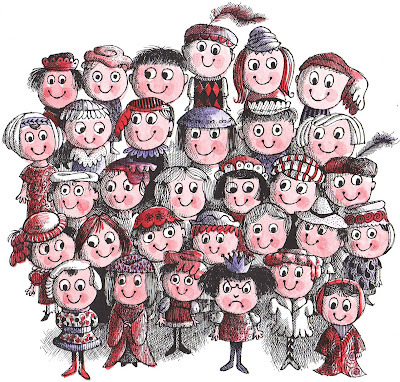 Thanks for sharing these rare classics with the world! ooh... sound's super! 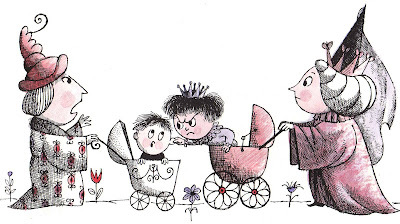 Arnold Lobel is always a winner and the illustrations look great fun. this was my absolute favorite as a child, and after seeing this post I was able to score one on ebay. he loves it too... my mom got all choked up too when she read it to him this wk/end. 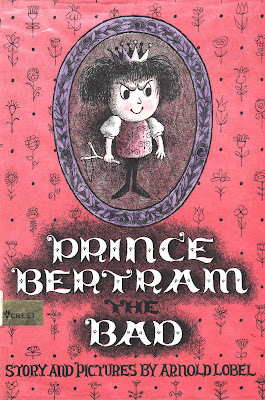 I have held onto a copy of Prince Bertram since I was a child in the 60's. It is one of my absolute favorites. I read it to my first graders each year, but only I get to touch it. It is too worn and precious to take much rough handling. After reading, it is lovingly put away until the next year. great story... thanks for sharing!